Baltimore's Best Mirror Selection is in Timonium! Baltimore’s Best Mirror Selection is in Timonium! It doesn’t take long to find a Mirror You’ll Love at Baltimore’s Favorite Consignment Store! That’s because our Huge Mirror Selection and Better Than a Sale pricing makes our mirrors irresistible! We have mirrors from LaBarge, Friedman Brothers, Theodore Alexander, and More! Stop in today to find the mirror you need and you may just find something else you can’t live without. We’ve got Sofas, Desks, Tables, Chairs, Beds, Dressers and More. 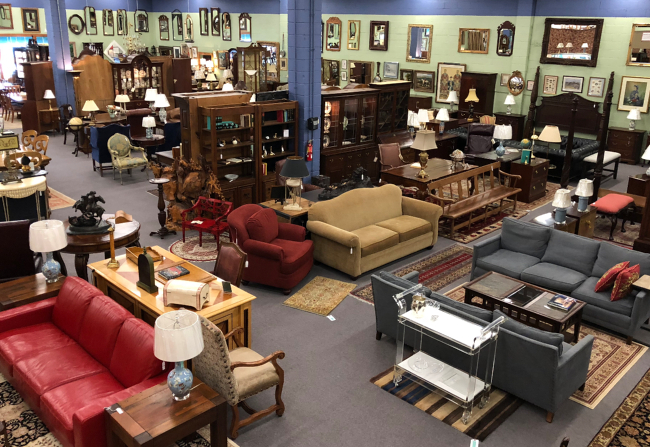 All of these Like-New Consignment Pieces are prepped and polished by our workshop staff and ready to be delivered today!